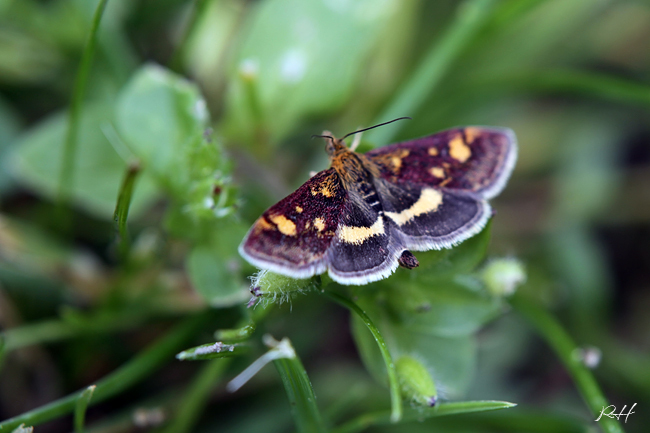 This moths should be Pyrausta aurata, Crambidae. thanks for your help. I changed the entry to the right name!